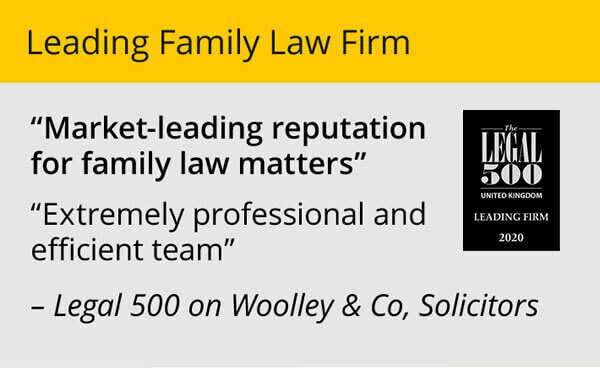 With the current focus on ways to keep family law cases out of court maybe we should all be taking a closer look at arbitration and as family lawyers making sure our clients understand this alternative. But, what is arbitration and how does it work? 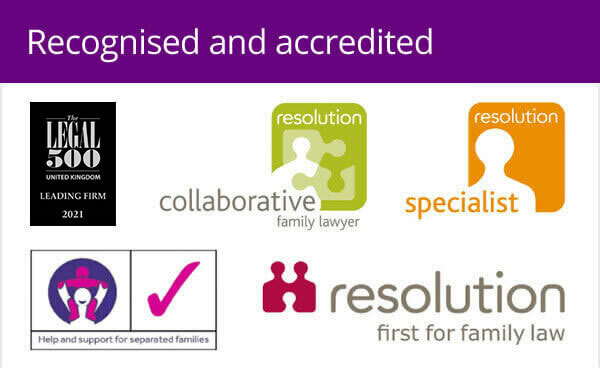 As explained in this Institute of Family Law Arbitration Guide Family Arbitration can deal with financial issues, property disputes and child maintenance disputes. In some ways arbitration is similar to going to court. There is still the process of information gathering and advice taken from experts if needed. The main differences relate to the process, the timescales and the fact you have more choice. Select your own judge: Anyone who’s been involved in a family law dispute about finances or children will recall being told by their lawyer about “litigation risk.” How there is no choice of judge for that all important trial or negotiation hearing and you must take “pot luck.” The same is not true of arbitration, where the parties agree on the person who will ‘judge’ their case. Trained arbitrators, normally barristers or other qualified lawyers, are almost like private judges. The arbitrator is chosen and agreed upon by both parties and so you can be confident they will have the expertise needed because you make sure of it as part of the process. Like a judge the arbitrator will be fair and impartial, they will consider all the facts that you present to them and make a decision based on those facts. Run your own timetable: As family lawyers one of the most frustrating factors we have to deal with on behalf of our clients is the court timetable. Most solicitors can recollect the day they turned up at court, their client having paid thousands of pounds for Counsel and a trial bundle only to find the judge was not able to deal with their case due to lack of time, or even to find there was no judge! In arbitration you and your ex-partner appoint the arbitrator and agree the times, dates and location of any meetings. This normally means things are dealt with much more quickly, and you can be sure the same person will deal with your case throughout, as opposed to having a different judge each time your case is in court. No more “up to a year to sort it out” it can now take months even weeks. 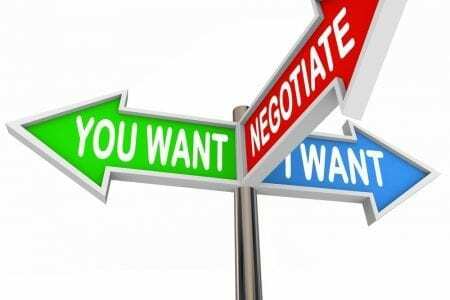 Legal advice: Using an arbitrator is not like going to mediation in that your lawyer can be present at the arbitration meeting, to provide you with advice and guidance before you make any binding decisions. In fact a family lawyer would be responsible for preparing for the arbitration meeting in the same way that they would for a court hearing, to ensure all relevant facts are considered. Complete confidentiality: perhaps one of the greatest benefits, especially for high profile cases is the confidentiality that arbitration affords. Courts are now anxious to be transparent and be seen to be so, therefore family cases are open to public scrutiny. With arbitration there is no “public access” to the hearing. So private company, business or family issues remain just that, private. Lower costs: The cost of arbitration can be a lot less than going to court, especially when you factor in the added speed, flexibility and control it affords you. Whilst you will need to pay the arbitrator there will be no court fees and you will often find you are able to reach an agreement at a single meeting, when previously you might have attended multiple court hearings. So, if you are in dispute with your ex about money talk to your lawyer about family arbitration. Find out what it’s all about and whether it would be a better route for you. 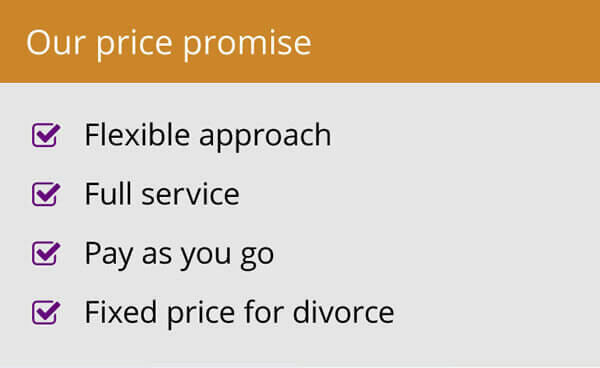 It could save you thousands of pounds and months of heartache and stress.